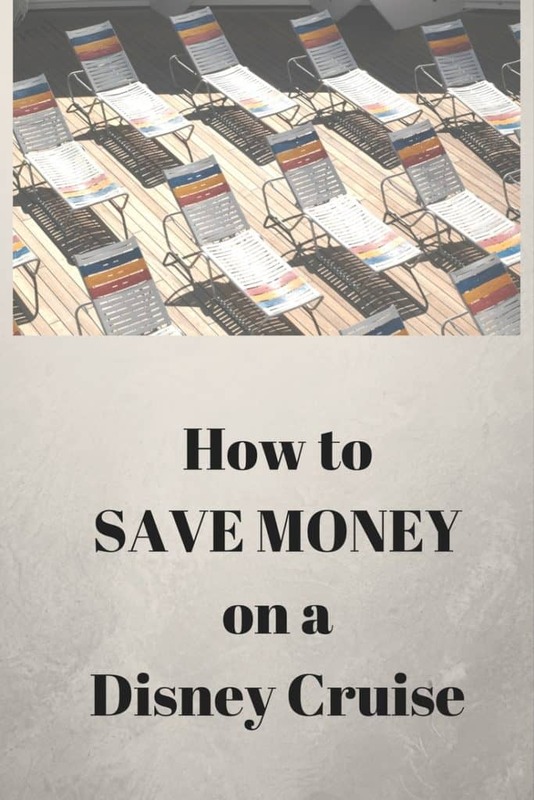 Are you wanting to know how to save money on a Disney cruise? 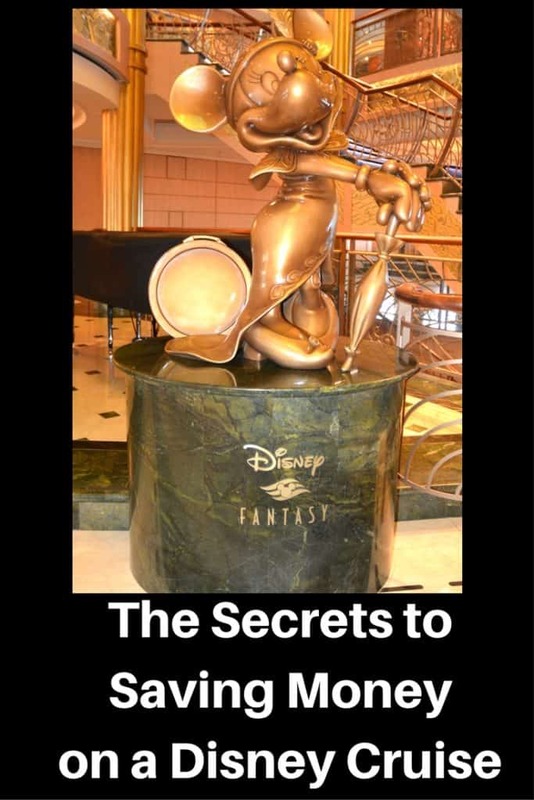 There are many ways to save money on a Disney Cruise and here we show you our best hacks and tips. 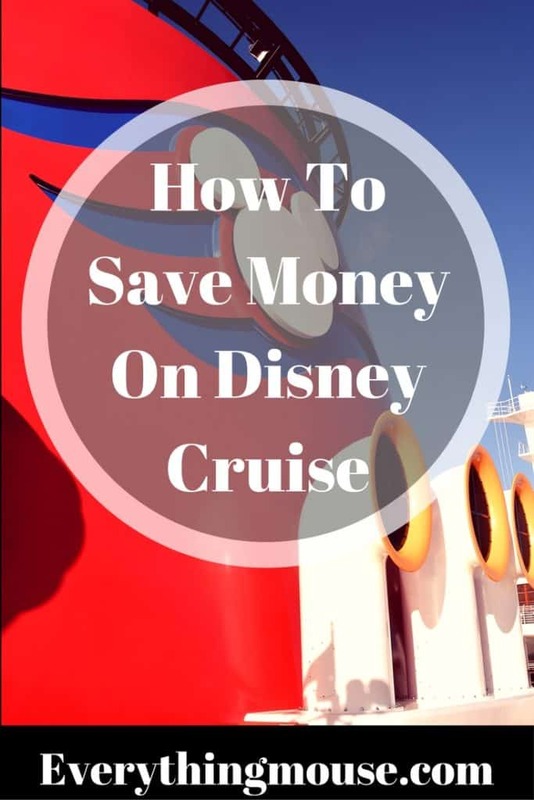 If you have already booked your Disney cruise and want to know how to save money on a Disney cruise when you are on board this is for you. 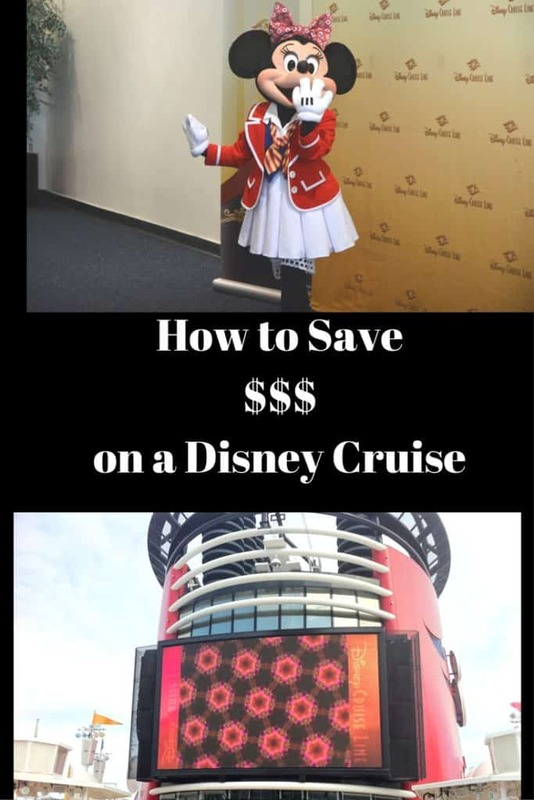 This is one of the best ways to save money on a Disney cruise. We know that with some cruise lines the advice is to wait and pick up a last-minute bargain but with Disney cruises the opposite is true. Usually the earlier you book the cheaper the stateroom price. This is one of the easiest ways to save money on a Disney cruise. 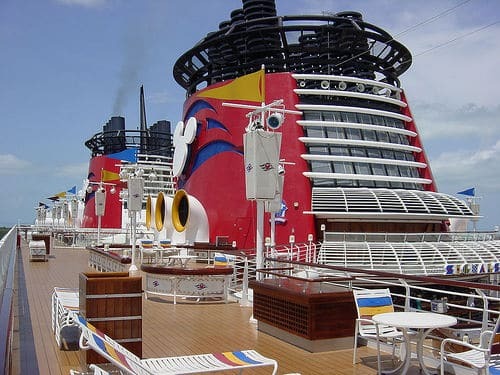 Disney cruise Lines usually release cruise dates around 12 to 18 months ahead of time. For example Disney announced early 2020 cruise dates in October 2018. They usually give priority booking to Platinum Castaway Cay members 3 days before the general public. 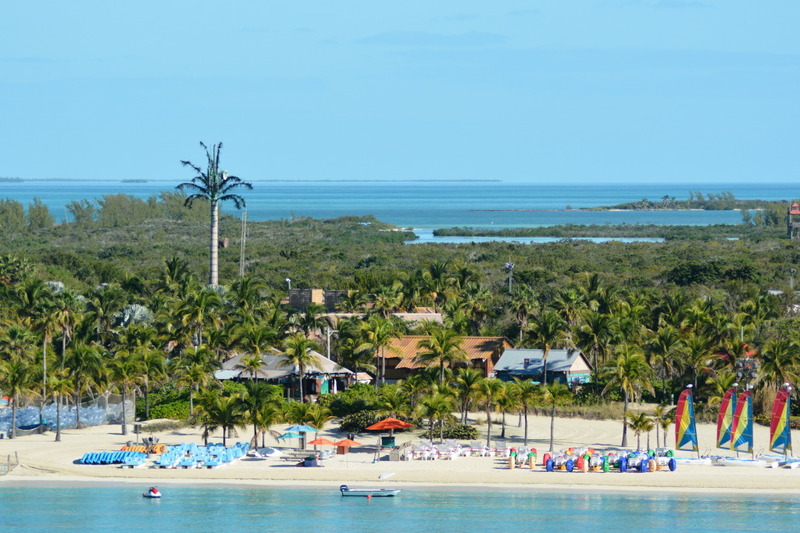 Gold Castaway Cay members get 2 days advance booking and Silver get one. This means that those who have sailed at least 10 Disney cruises get priority booking. This can be a big saving. These Disney Cruise Platinum and Gold Castaway Cay members are the guests who will get the lowest prices and the most sought after itineraries and staterooms. It pays to be loyal to Disney Cruises! Disney Cruise Lines then releases the dates to everyone. The usual pattern is that from that day forward prices rise and staterooms become sold out. We know that we just told you to book as far ahead as possible. 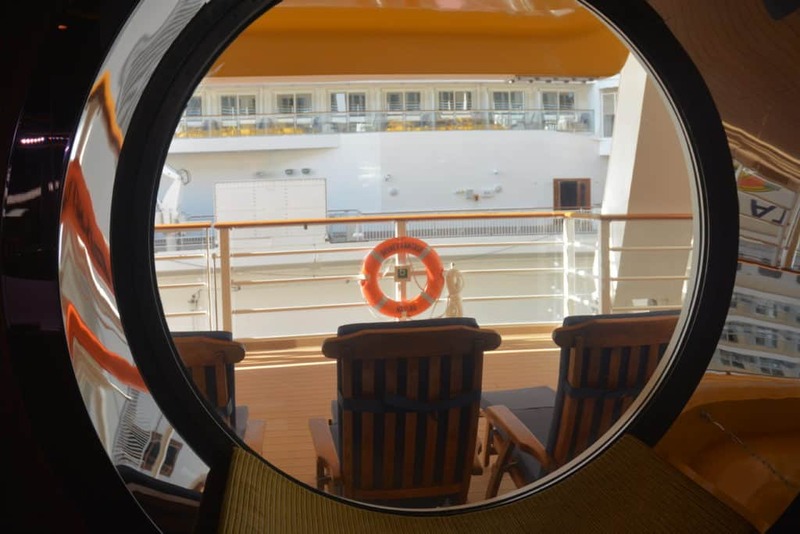 It is true that the most reliable way to get a lower price is to book as soon as the new itineraries are released by Disney cruises. 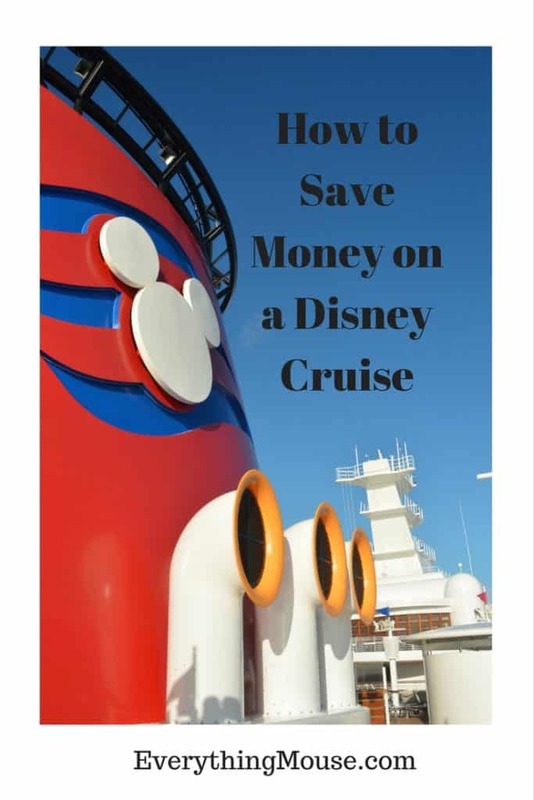 One of the best ways to save money on a Disney Cruise is to book as soon as possible. You can always book and then cancel a cruise. Provided you are within the cancellation date window, you can cancel without any penalty. 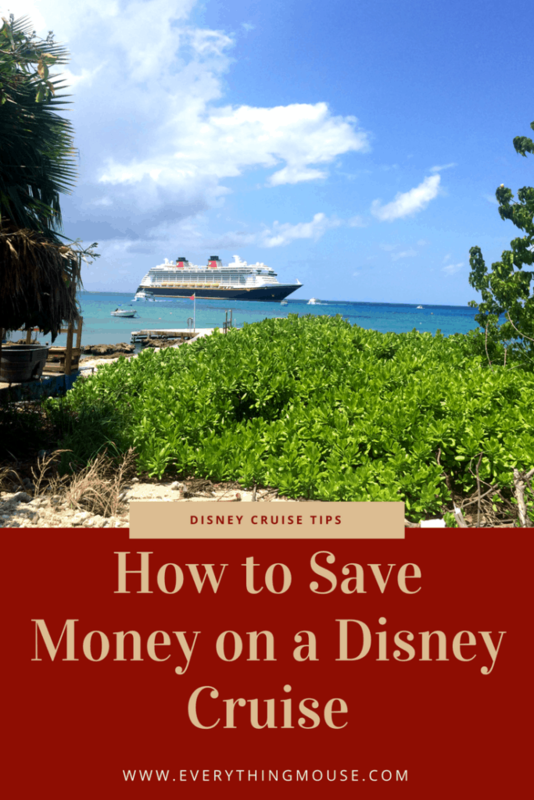 There are sometimes exceptions to this rule that you will save money on a Disney Cruise by booking as early as possible. Rarely an itinerary will not be selling well and there will be last-minute discounts offered. These are often for the slightly unusual itineraries, such as the re-positioning cruises. Usually these last-minute rates are offered 21 to 75 days prior to sailing. You will be booking a Guaranteed Category Stateroom. What this means is that you will book either an Inside, Oceanview or Verandah stateroom guarantee. You will book a guaranteed Category of your choice and Disney cruise line will allocate the actual stateroom. You can’t pick your own. You could be assigned a higher category, but you won’t get a lower one. You may not know your stateroom number until Disney gives it to you. This can even, although rarely, be as late as the day you sail on the cruise. These late rates can work out really well and save you a lot of money if you can be flexible. 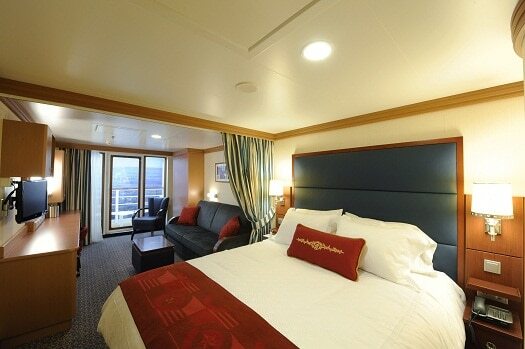 There tend to be more staterooms available if you have 2 or 3 guests. This is simply because there are more staterooms which sleep that number of guests. You can only book up to 4 people in one stateroom. 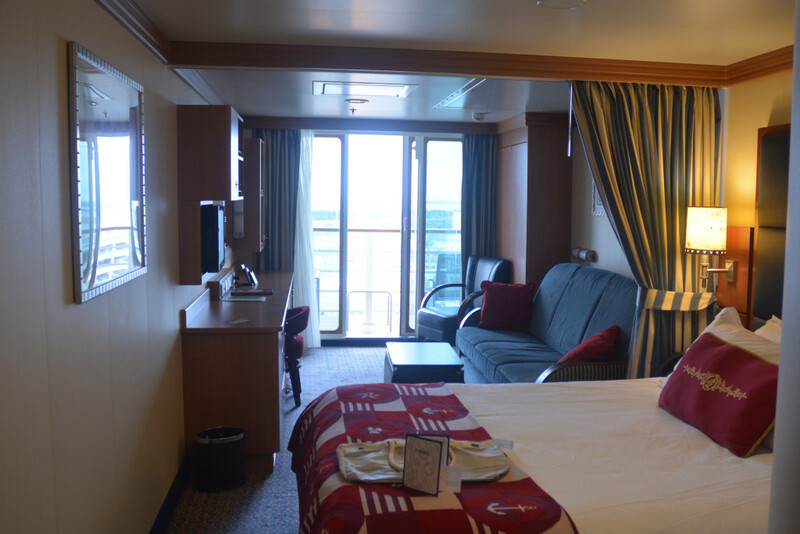 Be aware that if you are booking 2 Guaranteed Staterooms they may not be anywhere near each other. Disney does want to be as magical as they can. However, sometimes they simply can’t put guests close to each other. You can only book a Guaranteed Stateroom as a new booking. No changing that booking you have paid for and then see the lower rates. Yes this can be annoying if you are aware of it. There is a slight chance that your neighbor paid less than you. However, there is a bigger chance they paid more if they waited. You must pay in full at the time you make the booking and there are no refunds if you book late. 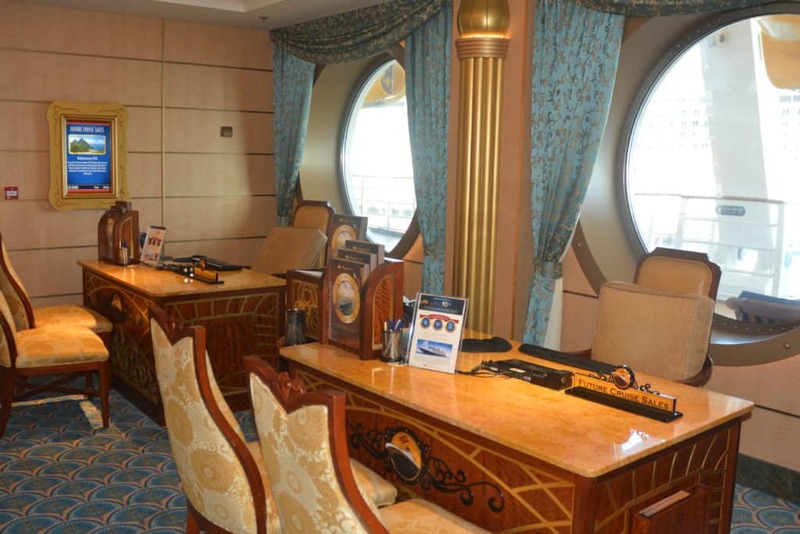 Which Stateroom Do You Really Need? Do you really need that Verandah? Is it worth the extra dollars for you and your family? Only you can decide that. However,in general the lowest prices start with an Inside Stateroom, then an Outside and the most expensive is a Verandah. Concierge is of course on a whole different level of expense! The most frequently offered discounts are for the Military and their families. Usually the discounts are offered for last minute availability. To qualify for a Military Discount rates are available to all retired and active US Military personnel or their spouse. The active or retired military person does not have to travel if their spouse also has a valid military ID. Military personnel include US Army, Air Force, Marines, Navy, US Coast Guard, US National Guard, Army Reserve and US Department of Defense Personnel. A valid military ID must be provided by all active or retired Military Personnel (or their spouse) at check in. The offer is limited to one stateroom per military member or spouse. Disney sometimes offers Florida resident discounts. Usually these are close to the sail date so it pays to be flexible. Disney cruise lines is very strict on it’s rules about proving residency. If you don’t provide proof within 48 hours of booking it will be cancelled. If this happens cancellation fees may be applied. To qualify for a Florida Resident Disney cruise discount one of the adults in each stateroom much provide an id which will be valid at the time of sailing. Accepted ID includes Florida Driver’s License, Florida ID Card with a Florida address, Florida utility bill with the Guest’s name and address, Florida voter’s card, lease agreement. A property deed is not accepted as proof of Florida residency. You will need one of the other forms of ID to get the discounted rates. Disney encourages guests to book another cruise whilst on board by offering a generous 10% discount off prevailing rates. They also give an on board credit of $100 for 3 to 6 day cruises and $200 for 7 days or more. As a further incentive you even get a reduced deposit of 10% for sailings 7 nights and over. 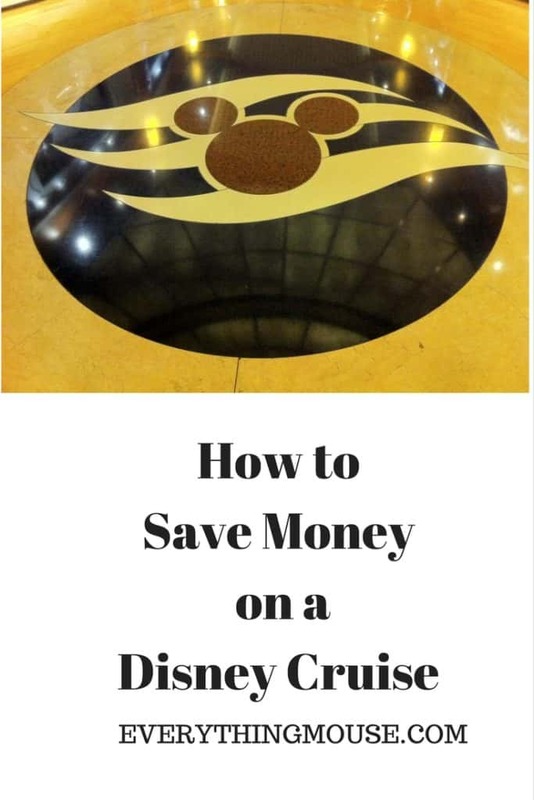 This is a great way to save money on a Disney cruise. The good news is that you can book a cruise which you are not sure you will sail on. You can then change the booking for a different cruise,ship. date, or stateroom and still keep the incentives. If you think you will need 2 staterooms you can also book this on board and have the benefits for both. If you change your mind you can cancel both staterooms, one stateroom or both. It really is pretty flexible so if you have any idea that you may want 2 staterooms then book them. If you want more than 2 staterooms you can go ahead and book – you will get the on board credit but not the discount rate. You can even book what is known as a Placeholder Cruise. You don’t book a specific cruise but you do get a reservation number. When you then decide which cruise you will go on you will still keep the incentives. At the time of booking the Placeholder the deposit is only $200 but you will have to pay any increased amount of deposit when you book an actual cruise. Remember though the usual rule that prices for Disney cruises go up as you get nearer to the sailing date – so if you wait too long prices may have risen more than 10% so wiping out your discount. 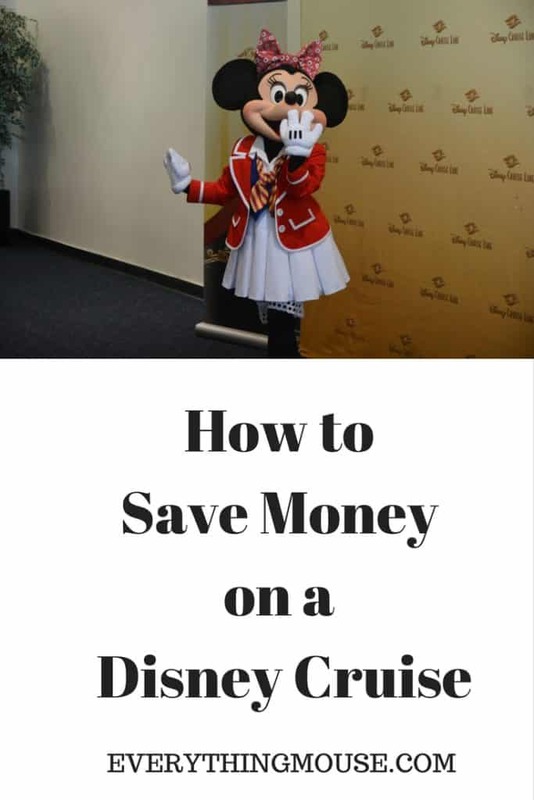 This is one of the best ways to save money on a Disney Cruise. If you are thinking of sailing on a cruise on the Disney Cruise we always suggest contacting a Disney Authorized Travel Agent. 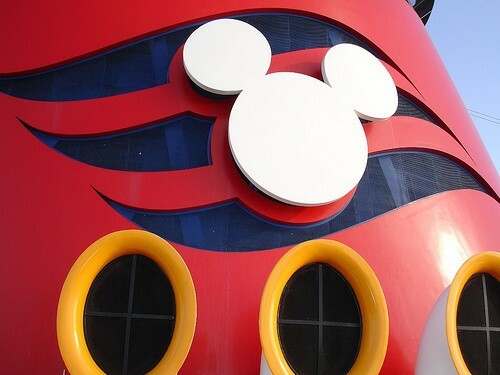 Check Disney Cruise prices now. Disney Visa Card holders can get a $50 on board credit when they pay for their Disney cruise with their credit card. You can only use this credit for beverages though. You cannot combine this with any other Disney offer. However, you can use it if you are getting an on board credit direct from a travel agent. You will of course get the 6 months interest free credit for all Disney purchases, and extra Disney Rewards Points. Disney Visa Card holders are also entitled to certain discounts on board the cruise when they register the card to their stateroom. You do not need to pay for your cruise with your Visa Card to get these discounts – although you may want to because of the 6 months interest free credit feature. 10% off selected merchandise if you spend $50 or more. There are some exclusions to this which include Castaway Cay merchandise. jewelry, cosmetics, some art and collectibles, gift cards and merchandise. It is not always clear what is excluded so ask a Cast Member about specific items to clarify what the discount is. 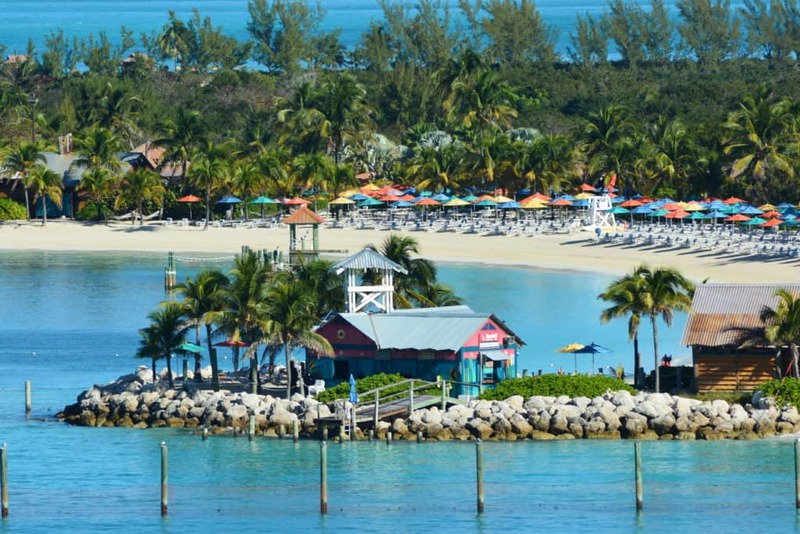 10% off the Castaway Cay Getaway Package which includes rental of items for snorkeling, float or inner tube and 2 hours of bicycle rental. 10% off most photo packages. This is a very useful saving. 20% off some spa treatments whilst the ship is in port. Unfortunately this excludes massages on Castaway Cay. Also you can’t use it on already discounted specials. If you have a Target Red Card then you get 5% off most purchases in the store. This also includes Disney Gift Cards. You can pay for your Disney cruise with any Disney gift card so this can be a great way to save an additional 5%. Be aware that this offer is subject to Target Red Card terms and conditions and some readers have reported difficulty with getting the discount for gift cards. 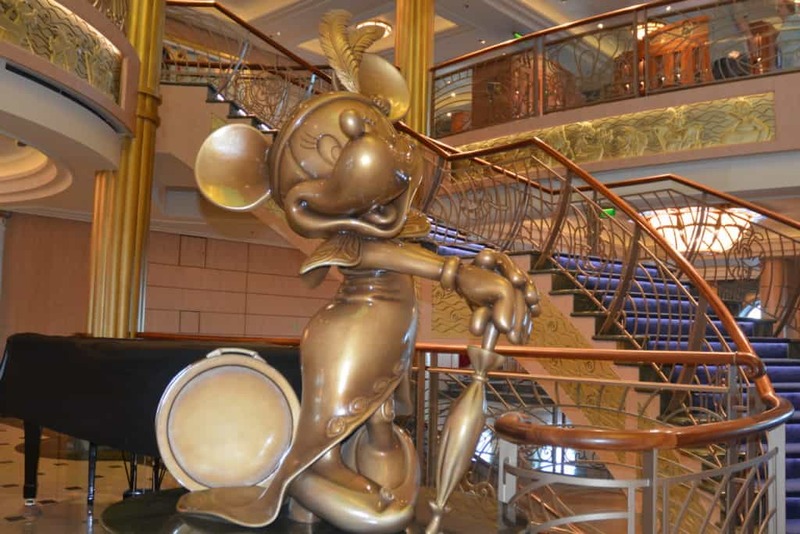 Do you have a favorite money-saving tip when booking a Disney Cruise?